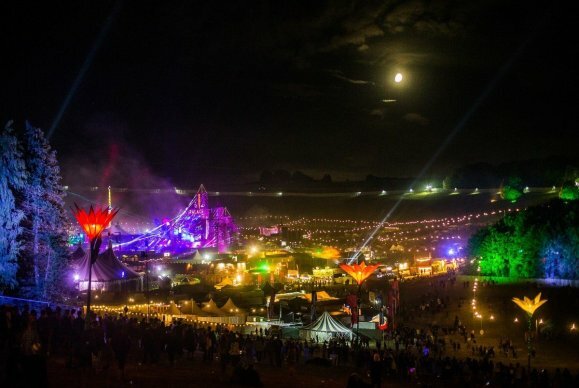 To avoid people bringing passports or driving licences to the site CitizenCard has teamed up with Boomtown Fair once again to offer all attendees to this year’s festival a discounted, Boomtown branded CitizenCard. CitizenCard is currently supporting Her Majesty’s Passport Office’s campaign to convince young people to leave their passports at home in favour of PASS ID cards, to reduce the number of passports lost each year that are expensive to replace and could fall into the wrong hands. Organisers of Boomtown fair have reported that many valuable passports are left behind at the festival each year. Together, we are committed to reducing the number of passports left behind at the festival by making sure that revellers have access to a low cost, easy to replace alternative instead. All festival goers need to do is to go to www.citizencard.com/online-application and use the code BOOMTOWN when signing up to get a branded CitizenCard with a £5 discount.